Dream big and soar high, boys and girls! 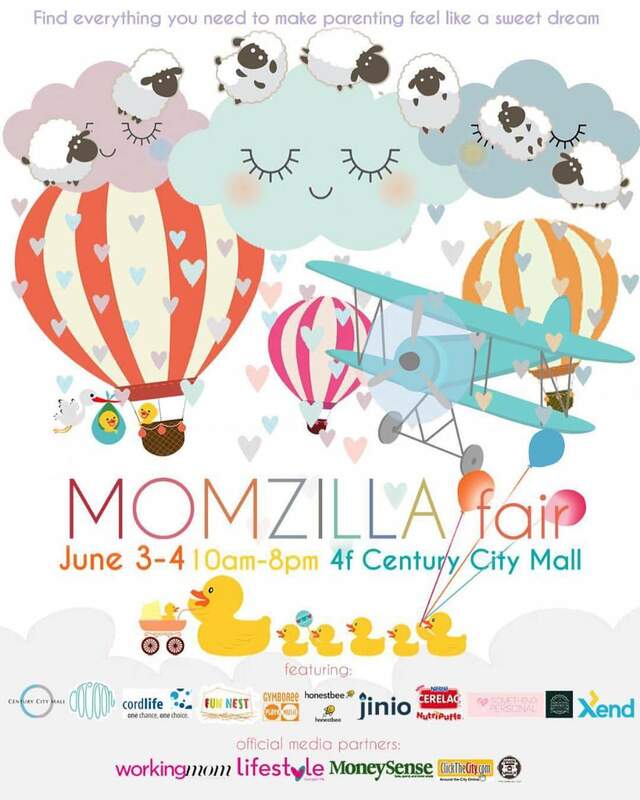 The Momzilla Fair is back for its 5th edition happening on June 3-4, 2017 at the 4F Century City Mall Makati where awesome mom and baby-friendly products await you and your little ones. 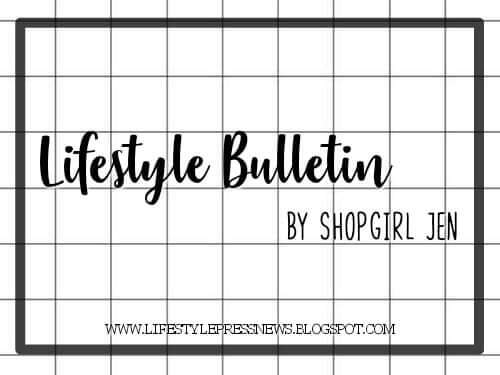 The team handpicks only premium brands for parents to choose from and enjoy for their little bursts of sunshine. 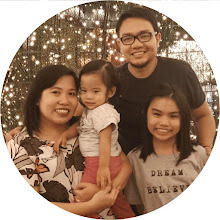 The fair not only wishes to empower the local selling industry but also to serve as a platform for both new and experienced parents to connect with one another and share the joys and challenges of parenthood. Cocoon Studio by well-known photographers Pat Dy, Nelwin Uy and Jayson Arquiza will again be doing mini sessions on the spot for families with three lovely booth designs to choose from at reasonable prices. The Parenting Emporium will be conducting informative talks and classes on breastfeeding and newborn care for new mommies and daddies, and yayas too. 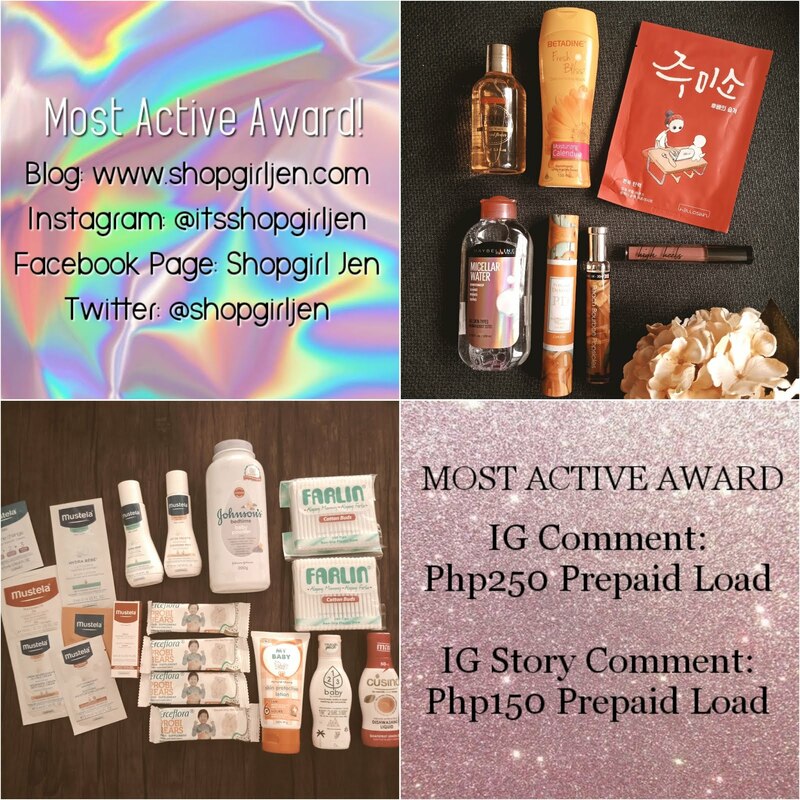 And don’t forget to check out our online campaign, Certified Momzilla, where you can get a chance to win amazing prizes from the participating brands. 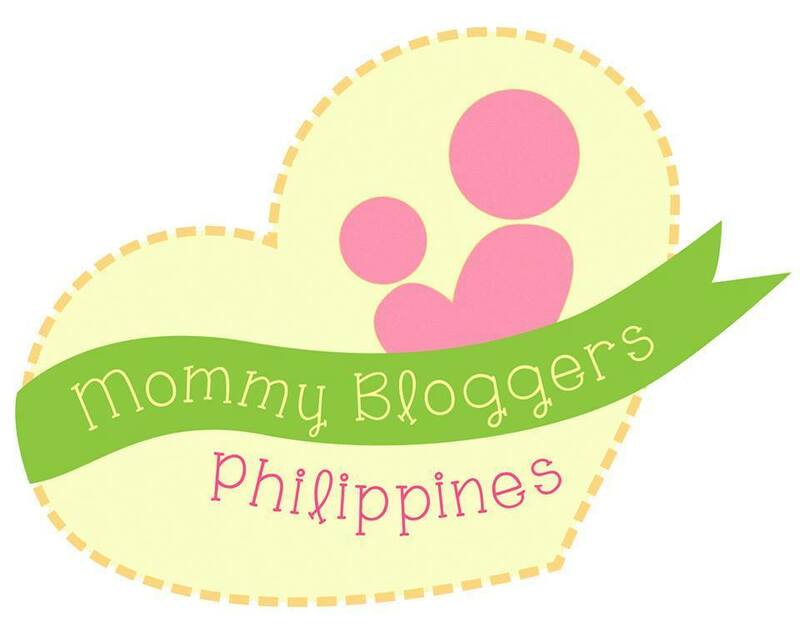 Calling the whole family squad to visit the Momzilla Fair on June 3-4 from 10am-8pm at the 4/F Century City Mall Makati. *Tickets can be purchased at the registration booth during the event.